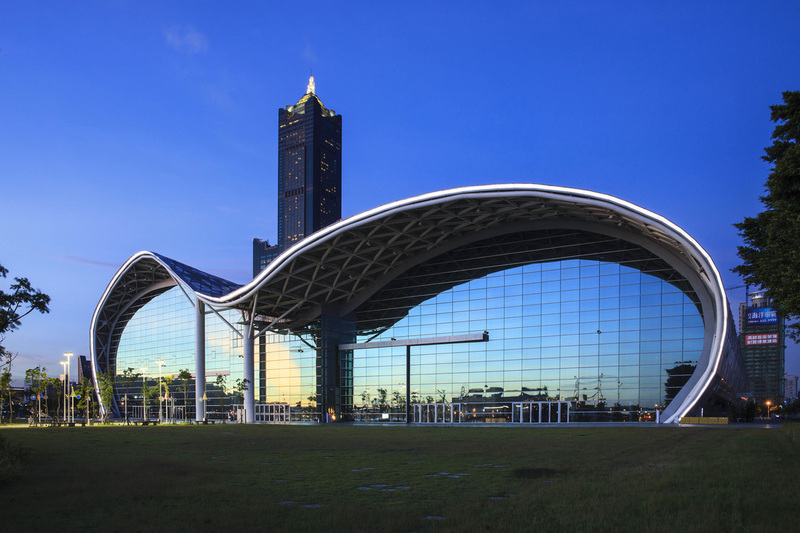 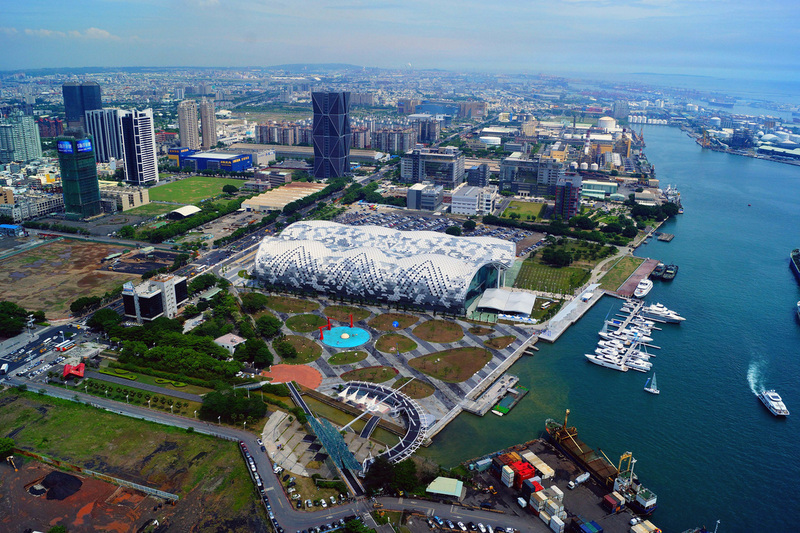 The Kaohsiung Exhibition Center is Taiwan's first multifunctional waterfront venue for exhibitions, conferences, banquets, concerts and outdoor events in Taiwan. 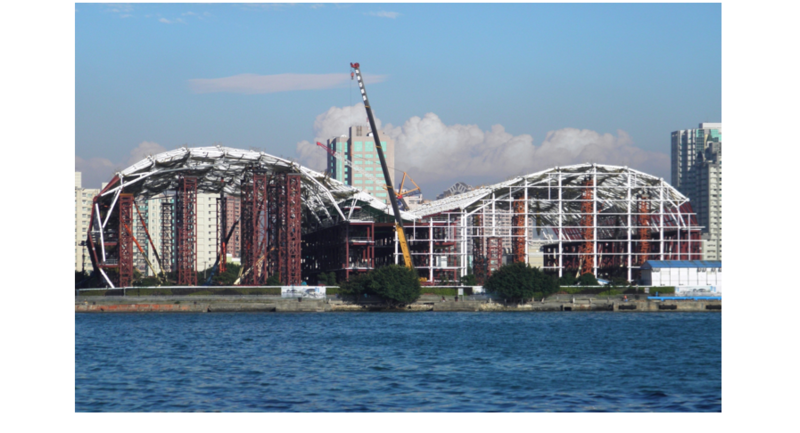 It is one component of the New Bay Area, a large harbor redevelopment in the city. 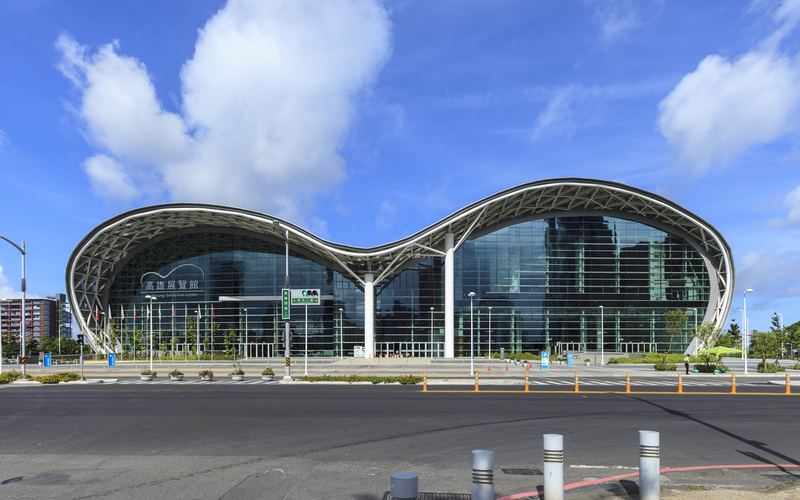 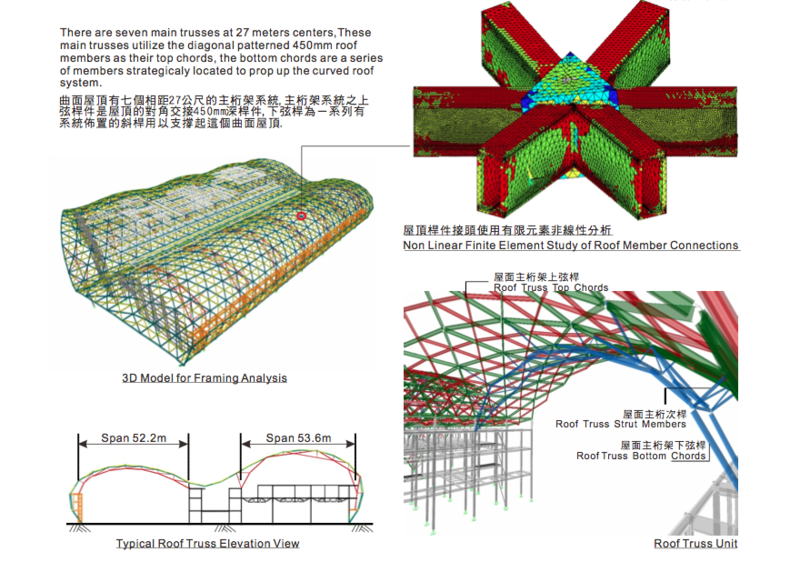 Located in southern Taiwan, Kaohsiung has experienced significant investment in its New Bay Area. 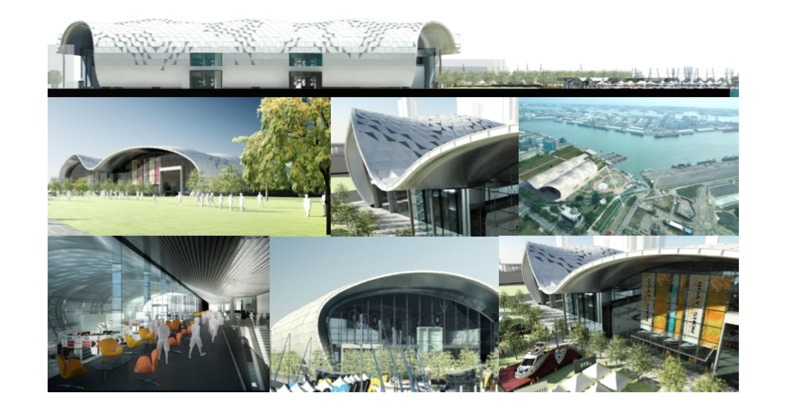 Several new structures are planned including a new port terminal, library, and cultural and music centers. 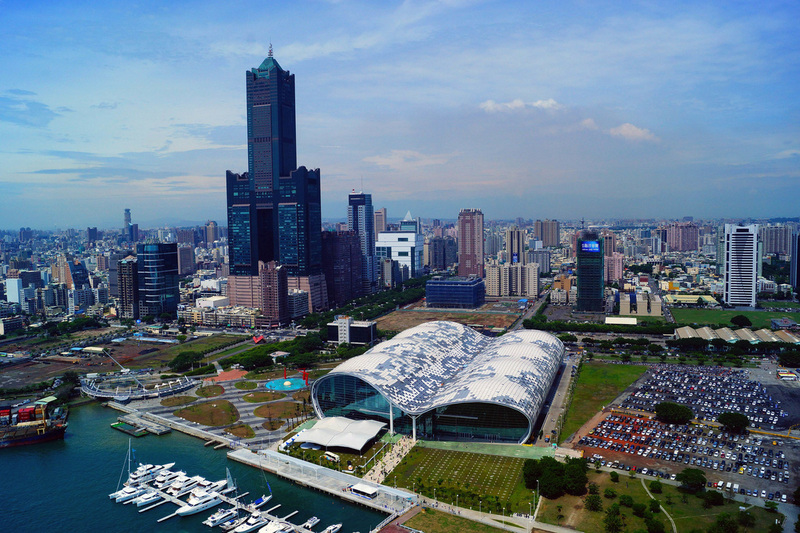 In addition to being Taiwan's second largest city, Kaohsiung is also home to Taiwan's largest port. 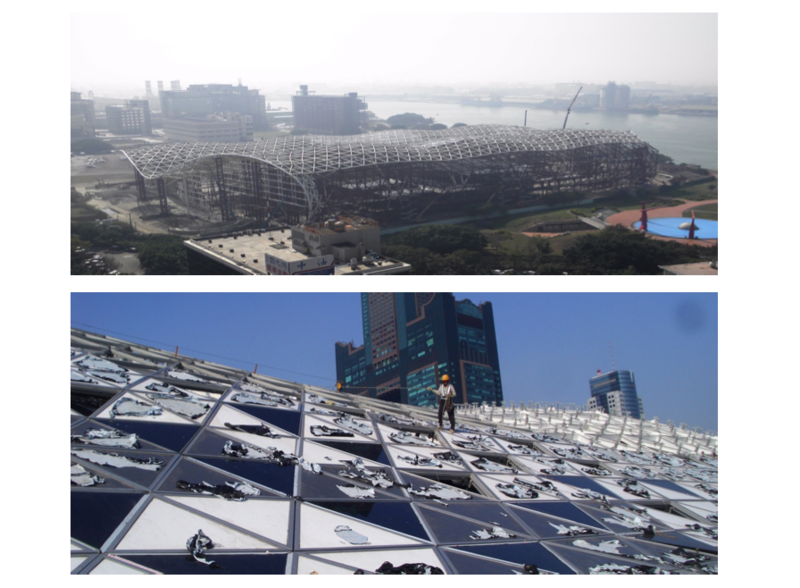 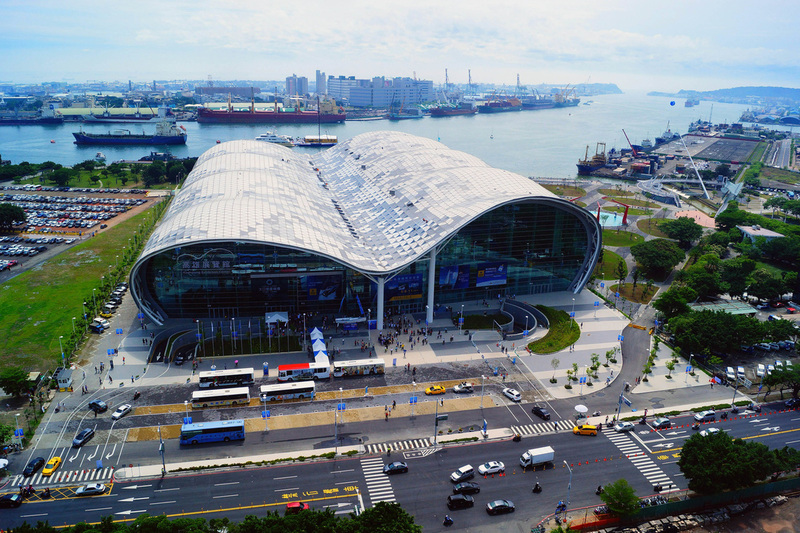 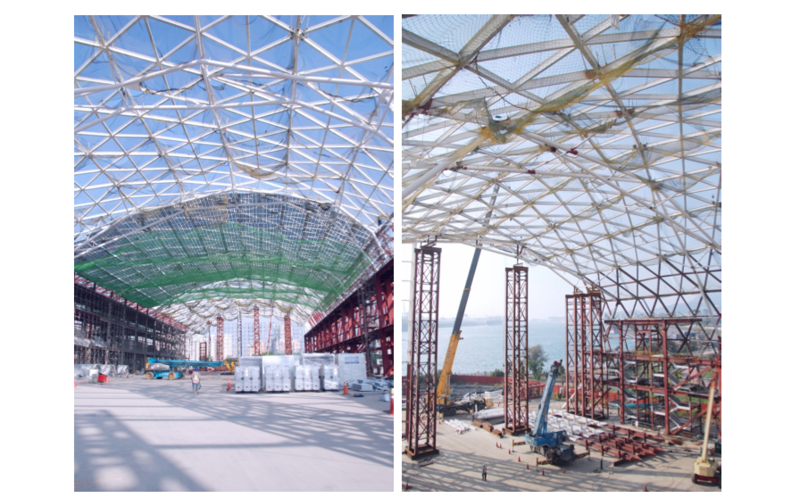 The city's strong commerce and cultural ties to the sea are reflected in the Exhibition Center's design. 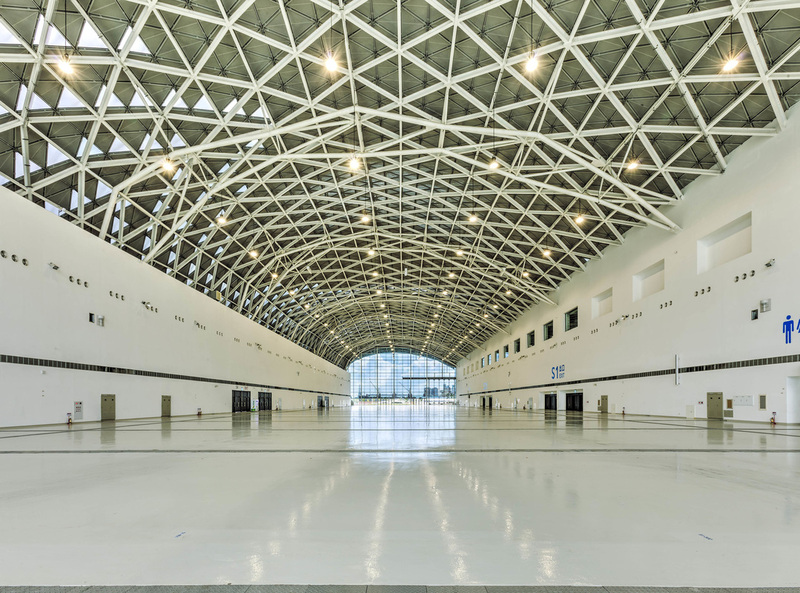 Both the exhibition and convention centers are housed within a single integrated facility, enhancing flexibility and efficiency. 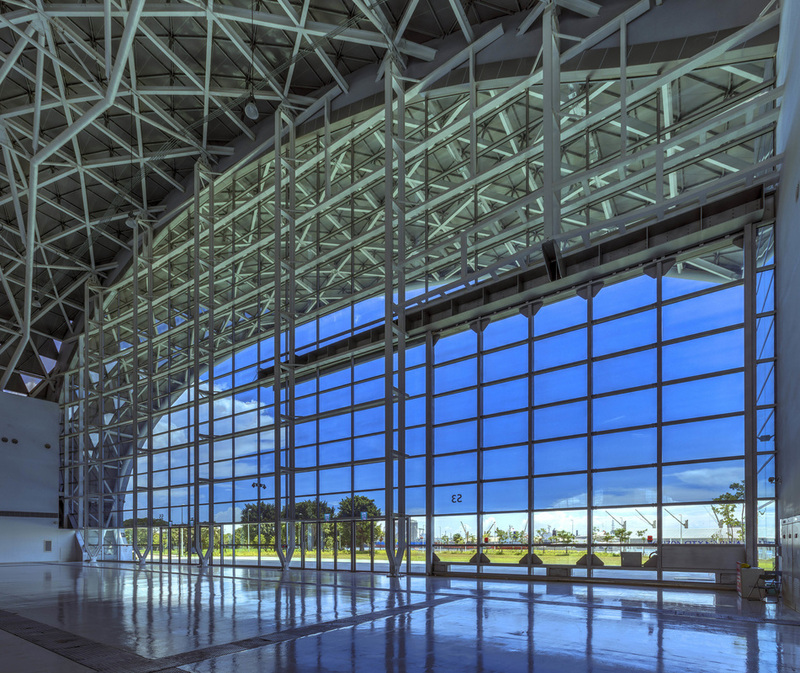 A large number of advanced environmental components are contained in the building to meet the city's rigorous sustainability initiatives.